Kristy Walters has been named associate vice chancellor for finance and treasurer at UAMS. June 18, 2018 | June 18, 2018 | Kristy Walters has been named associate vice chancellor for finance and treasurer at the University of Arkansas for Medical Sciences (UAMS). She had held the position on an interim basis since December 2017. Walters is responsible for providing oversight for multiple UAMS financial offices, monitoring and managing cash needs and investments, managing revenue forecasting, and providing data for audits. From 2015-2017, she held the position of director of contracts administration at UAMS and prior to that served for almost three years as director of financial assurance. 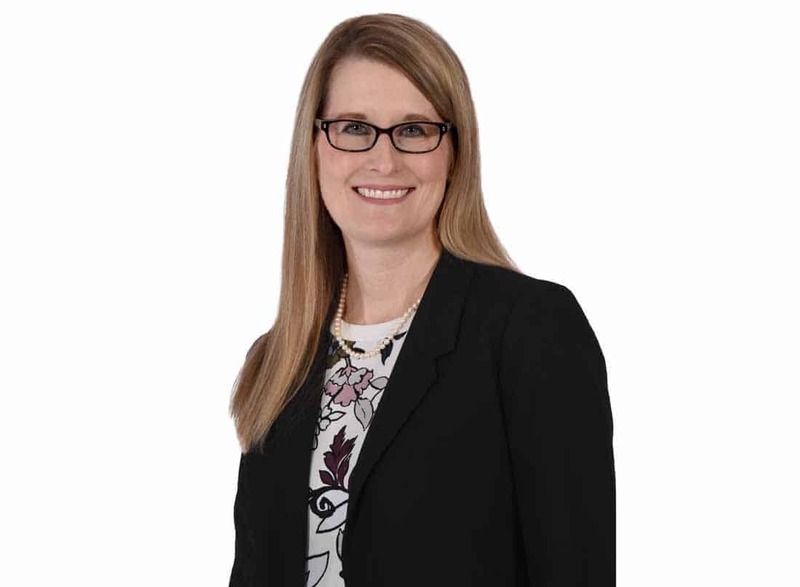 Walters’ other previous professional experience includes serving as regional audit manager and associate director of internal audit at the University of Arkansas System and as financial analyst for Acxiom. Walters received her Master of Business Administration from UALR and is a certified public accountant, certified healthcare financial professional, and certified information systems auditor.